As an industry leading polyester felt manufacturer, Superior Felt & Filtration offers nonwovens (made from polyester fiber) with a wide range of characteristics. 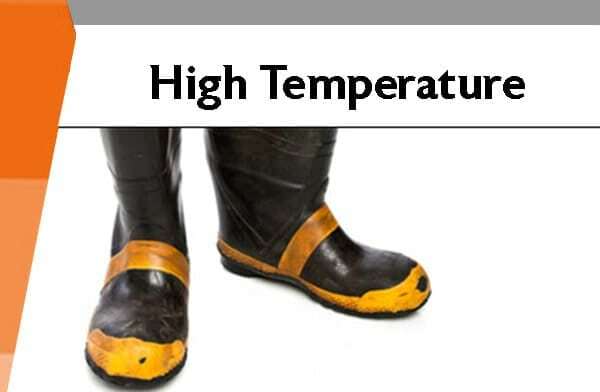 In addition to a wide range of denier sizes (1.5 to 25), we also offer fire retardant PET, low melt, high melt and a medical grade polyester fabric. Our nonwoven polyester fabric can be singed, glazed and made to 160” wide. 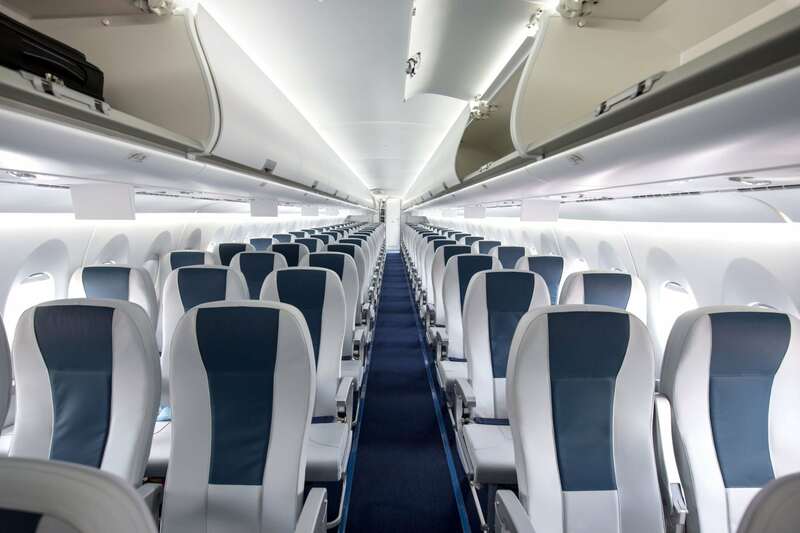 Polyester has a wide range of industrial applications including: furniture padding, air and liquid filtration, fluid retention, CIPP (cured-in-place pipe), pen tips, structural boards, clothing and crafts. Superior Felt and Filtration also offers a full line of decorative and colored polyester felt. Also known as Felt Sleeves. These can be manufactured in a variety of sizes and can be tailored in hardness, purity, shape, and thickness according to its application. They feature a seamless construction that eliminates any imprints. The sleeves are resistant to heat with a high resistance to pressure and wear. Typical applications include: oilers, embossing machinery, transportation rollers, squeeze, wax coating, working and polishing across multiple industries. Protective Packaging Felt Coils: Our 100% white Polyester felt coils with pressure sensitive adhesive (PSA) are specifically designed to peel and stick to a variety of surfaces for protection, safety and padding. These felt coils are used extensively in the exhibit/display industry to line the inside of shipping crates, protecting the contents inside. Our Superior Crating Coils come in multiple widths and thickness styles for every problem solving solution. All of our crating felt is available with or without adhesive (PSA). Just peel off the protective paper backing and then apply with pressure (PSA version). It’s that easy! Other widths and colors available upon request. 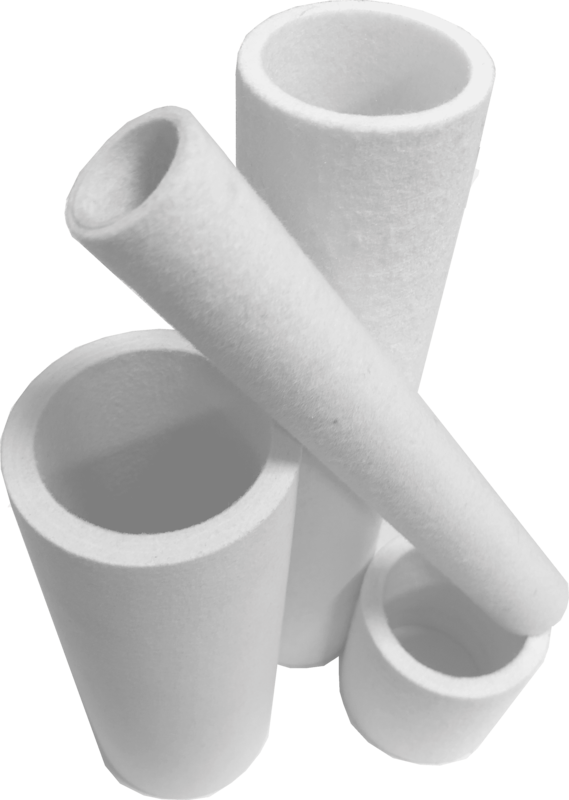 Contact Superior Felt & Filtration now to discuss your project needs or get a competitive quote online! 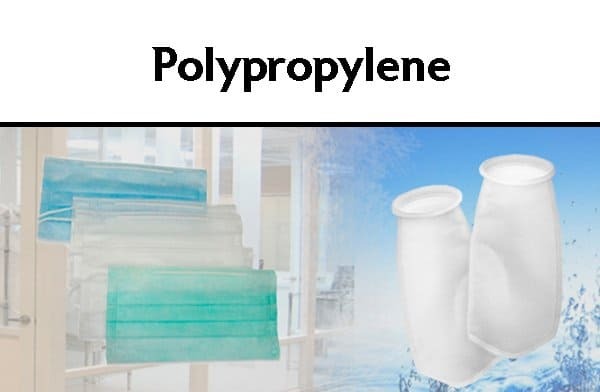 Nonwoven polypropylene is ideal for liquid absorption & filter media. It’s often used in filter bags, pleatable filters, diapers, wipes, feminine care & certain medical products. In addition to our Technostat® line, we stock many styles of nonwoven polypropylene ranging from .5 oz. – 44 oz. per sq. yard.